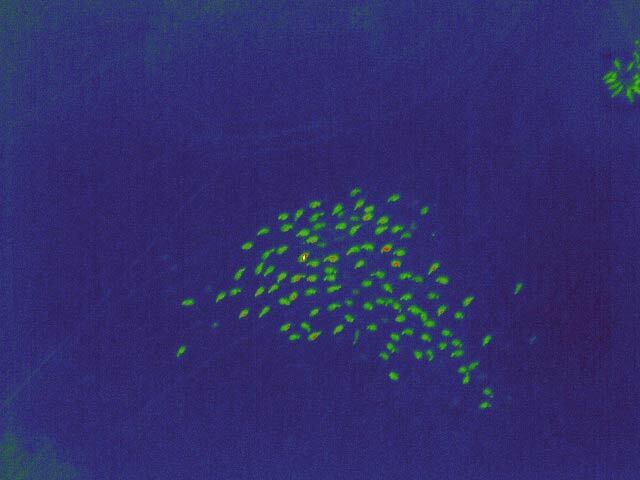 The project was run from 2014 to 2018 by the consortium of researchers from the Museum and Institute of Zoology of the Polish Academy of Sciences together with Taxus SI and was co-financed by the National Centre of Research and Development as part of Applied Research Programme. The main aim of the project was to create an innovative method of monitoring game with particular emphasis on estimating the number of local ungulates. What’s key to the method is a combination of two modern technologies – Thermo Vision cameras and unmanned aerial vehicles. 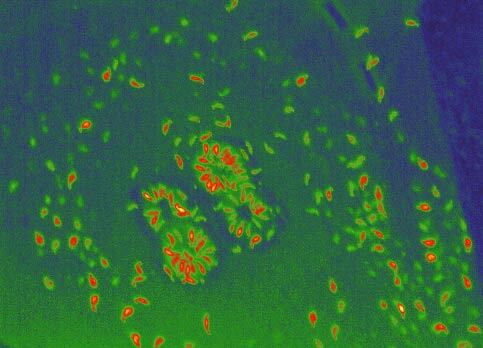 It was designed to verify the effectiveness of the new method and assess its potential advantages over already existing techniques. Wild ungulates play a central part both in the ecosystem as well as in agriculture. On one hand, they cause damages in cultivation of agricultural products, but on the other hand they make for the primary hunting game. 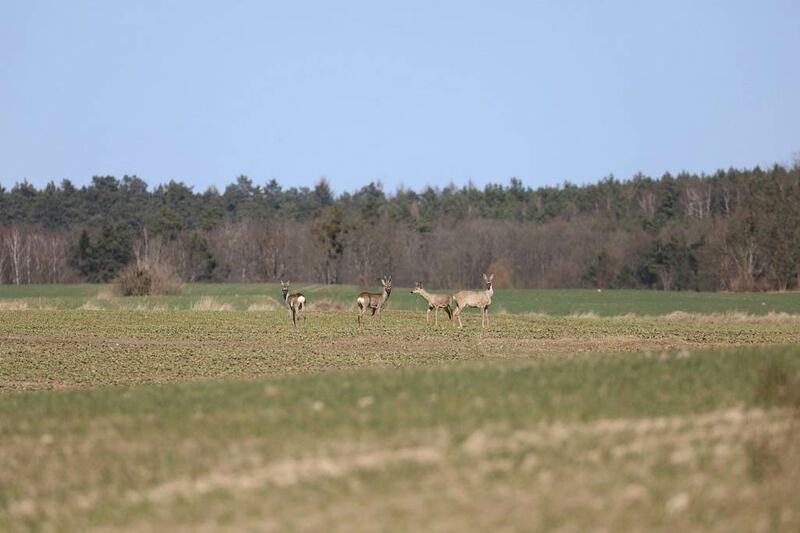 Even though, it’s crucial to record the ungulate populations, the methods of monitoring in the most European countries are limited and ineffective. Therefore, it’s necessary to develop new inventory method for the ungulates: more precise, effective and economical. 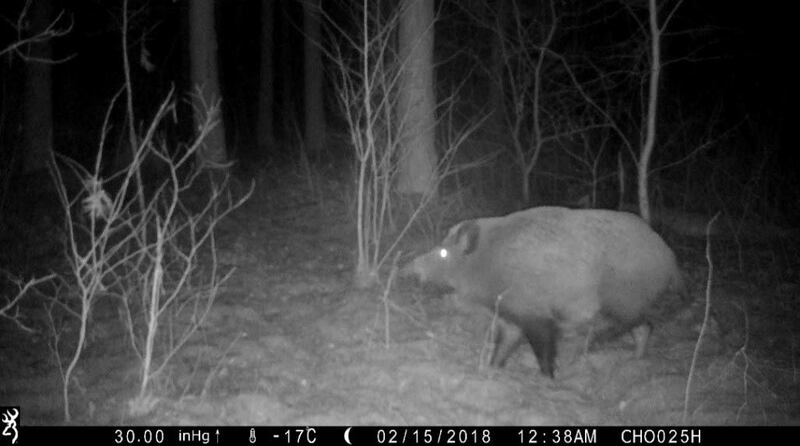 State Forests and hunting clubs connected to the Polish Hunting Association are the main potential beneficiary of this method. The reasons behind it are twofold. One is a growing number of damages caused by ungulates that have to be monitored. Second is the need for an annual estimation of the game in order to establish shooting plans. Above all that, it can serve as a precious tool for academics researching large mammals in large-scale areas or various governmental institutions, such as The General Directorate for Environmental Protection or the National Parks. The monitoring system is almost ready. Based on the methodology developed during the research process we have built a service which Taxus SI already has on offer. 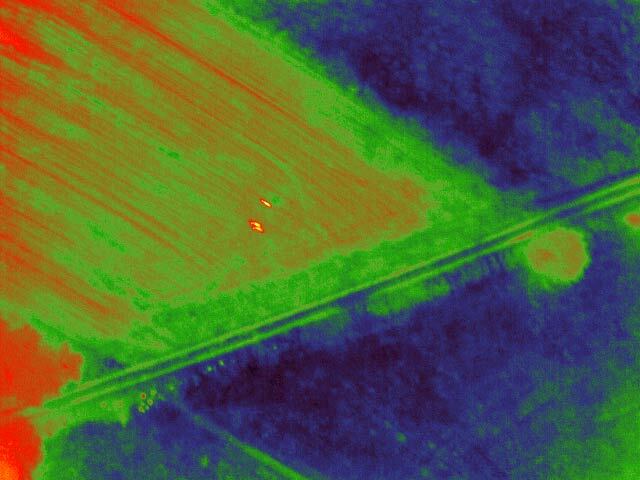 To learn more about the project, go to: http://www.drony.miiz.waw.pl/#xl_xr_page_index ..
with the use of unmanned aerial vehicles and remote-sensing tools combined with estimating damages caused by game in large-scale agricultural areas. 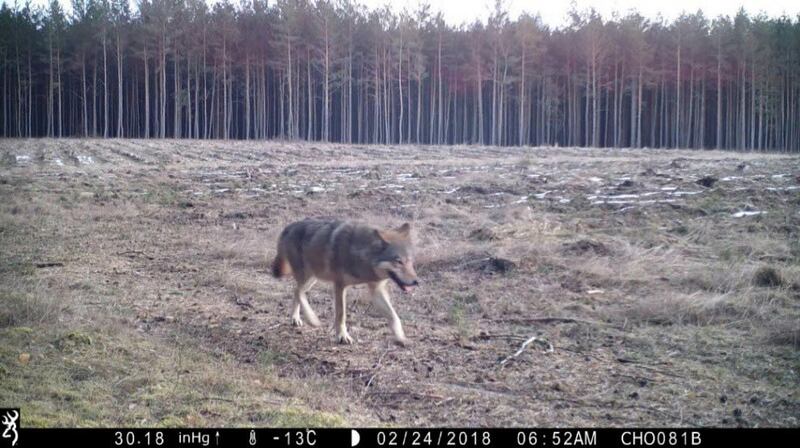 The project is run for the General Directorate of the State Forests by the consortium comprised of three entities: Museum and Institute of Zoology of the Polish Academy of Sciences, University of Warsaw and Taxus SI. 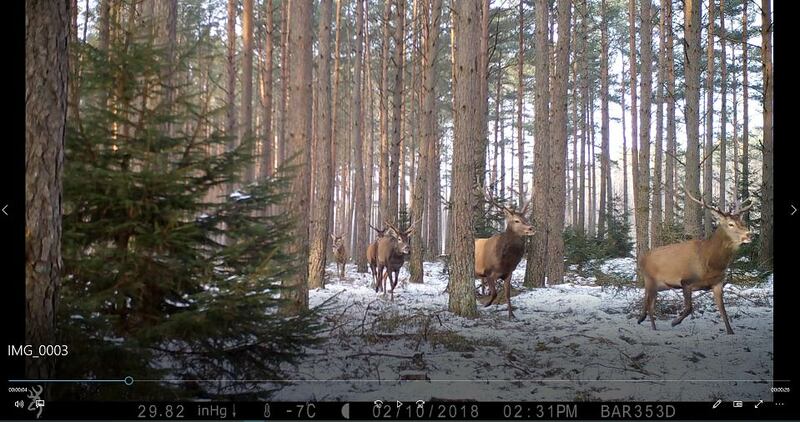 The aim of the project is a detailed verification of an advanced method developed in the project: Innovative Monitoring for the Ungulates devoted to estimating game numbers with the use of UAV’s and Thermo Vision Cameras. A parallel goal is to create a method for estimating damages in a large-scale agricultural cultivation. Thanks to the use of the latest technology, we are able to capture a precise footage of the damaged areas and objectively assess its limits. The project will be combined in 7 stages during a three year period. 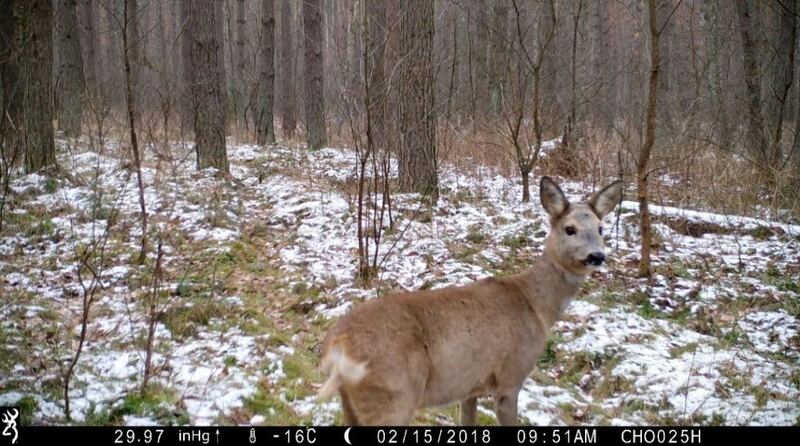 The research area will cover the land of several Forest Districts: Bierzwnik, Drawno, Głusko (RDSF Szczecin), Tuczno (RDSF Piła), and also the area of the Drawa National Park. The whole research area combined covers around 90.000 ha. It takes place both on the forest grounds and on the adjoining agricultural land, which is located in the territorial scope of the above districts and in the National Park. 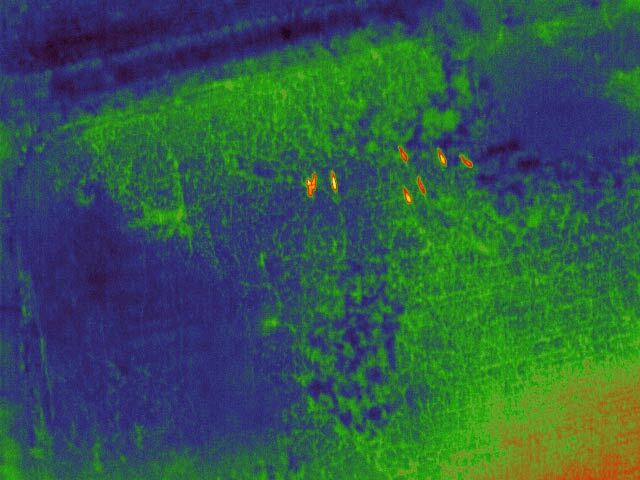 The main goal of camera traps and GPS telemetry is acquiring data that allows for verification of our method of estimating animal population with the use of UAV’s and Thermo-Vision. 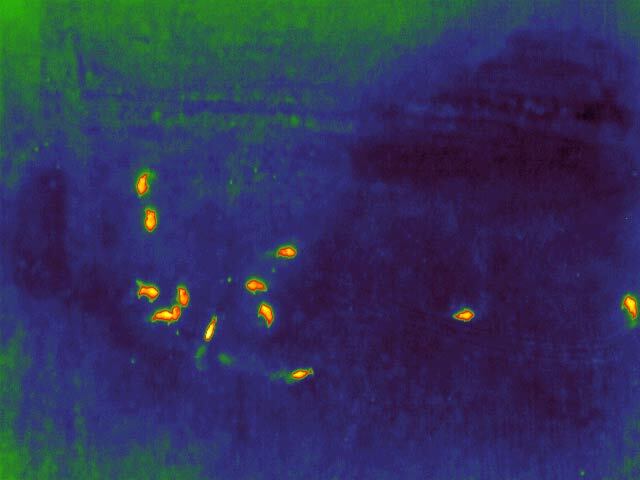 Telemetry, in particular, enables estimating the actual likelihood of detecting traced animals during a Thermo-Vision inventory by an UAV. 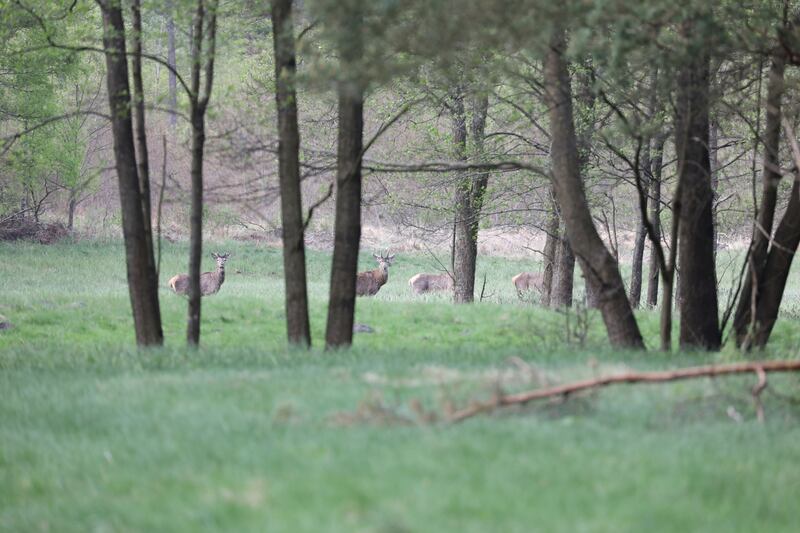 Moreover, it will be used to establish habitat preferences, daily changes of the habitats and the scope of diurnal as well as seasonal deer relocation. The implementation of the project’s results will increase productivity and efficiency and reduce the costs of large game inventory. Thanks to the integration of obtained results combined with data from the geographical information system (GIS) and using advanced statistical methods to estimate stocking density, it will be possible to conduct multifaceted spatial analysis, e.g. species distribution in the environmental context. This method will allow for the inventory in inaccessible areas (wetlands, preserves). Non-invasiveness is another advantage that diverges from practices involving animal disturbance or harvesting. 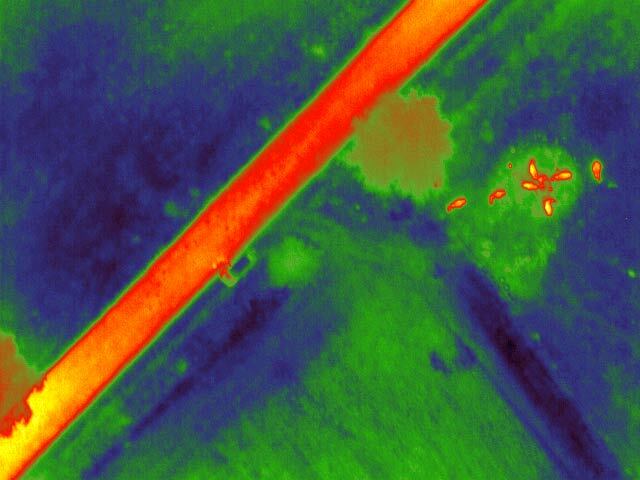 In the long term, using UAV’s will help in developing objective and fast method of estimating damages caused by animals within large-scale agricultural areas. All those methods will serve as support for public administration in a broad sense of its meaning. It can be helpful in areas such as: management of animal species and assessing the scale of damages.